The Civil Service Exam (CSE) Review Program is designed to prepare all those planning to take the Professional and Sub-professional Career Service Exams (CSE). The CSE is required for all who plan to work and advance in the different offices of the National Government. In the November 2009 exam, only 10% of the more than sixty thousand takers passed the exam. The biggest challenge for any one taking the CSE is the limited time to cover a lot of materials and topics. When choosing a Review Program, a reviewee should mainly consider the length of the program, the quality of review materials and background of the instructors. The total price or fee should only be a secondary consideration. The review is a investment with great potential career rewards for the reviewee if he chooses a review partner that has his interest in mind. MathHub have recognized and addressed the challenges of those preparing to take the CSE. Get in touch with us now! Teachers have either a master’s or doctorate degree. 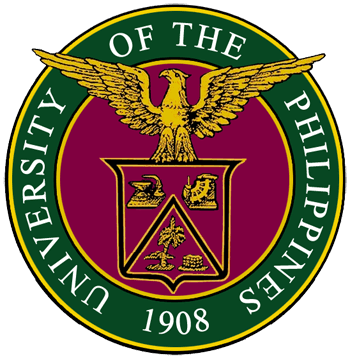 They have at least 5 years of teaching experience in UP Diliman and are CSE passers themselves. The background of the instructors assures the participants that they are being taught by highly competent and experienced teachers. The CSE Review Program was designed to provide 49 hours of in-class discussion and drills. The large amount of time allows the participants to do more practice tests and encourage open discussions with the instructors. Review materials and topics were carefully engineered and selected to match those of the actual CSE. This helps the participants be more comfortable with the type of questions that usually appear in the actual test. Excellent program at a very affordable per hour rate. Get 49 hours of intensive review. Register now!